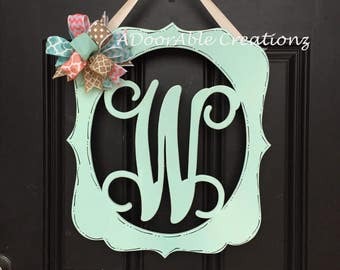 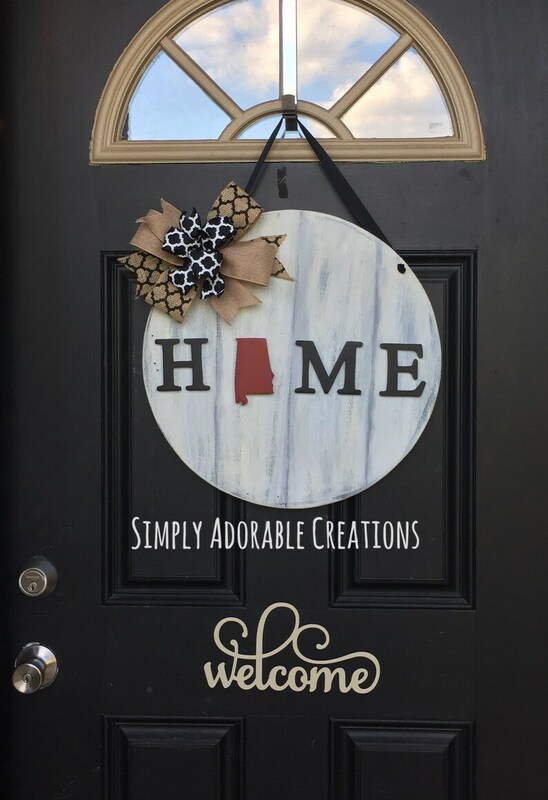 Each door hanger can be customized to include your state in the color of your choice. 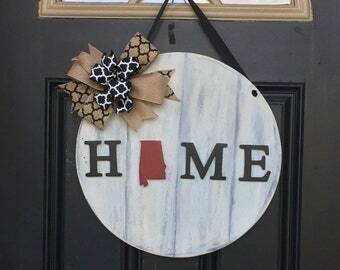 (Ex shows Alabama in Red) Please list your state and color choice in the order notes to seller section. 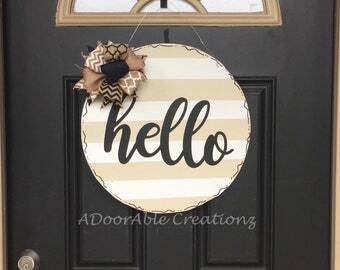 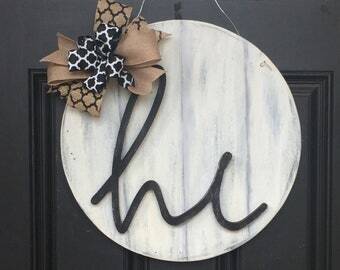 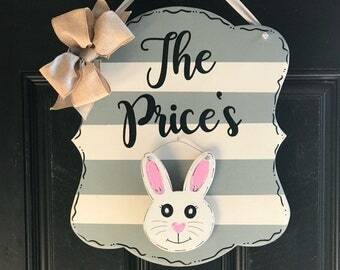 The letters H M and E as well as the state are 3d and really make the sign stand out on your door. 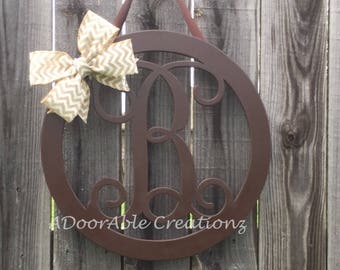 Check the shipping details for this listing for up to date processing times.